Welcome to Keller Williams Realty Naples. Our Keller Williams Realty REALTORS® are ready to help you with all your real estate needs, and we appreciate the opportunity to earn your business. Are you looking to sell your home in Naples, Marco Island or Bonita Springs, please call us for a FREE Report and home selling guide. 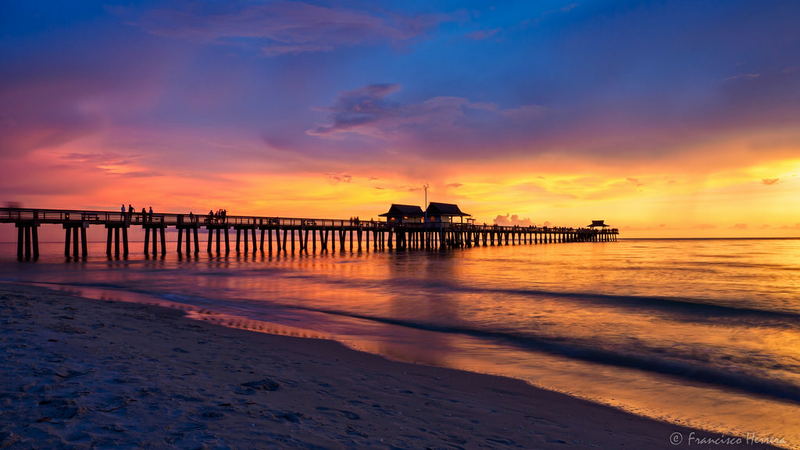 Looking for Naples homes for sale, Marco Island homes for sale, Bonita Springs homes for sale or maybe Naples condos for sale, Marco Island condos for sale, Bonita Springs condos for sale, we can help you. There are great communities in the area including Grey Oaks, Fiddler's Creek, Belize, Port Royal, Aqualane Shores, Moorings, Park Shore, Bonita Bay, Pelican Marsh, Quail West, Old Naples, Cape Marco, Lely Resort, and others so please call today for Free information.